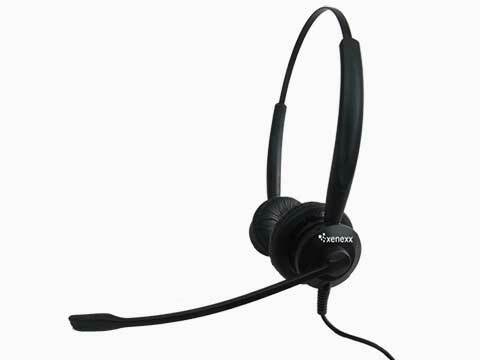 xenexx design and manufacture some of the world's leading telephone headsets. 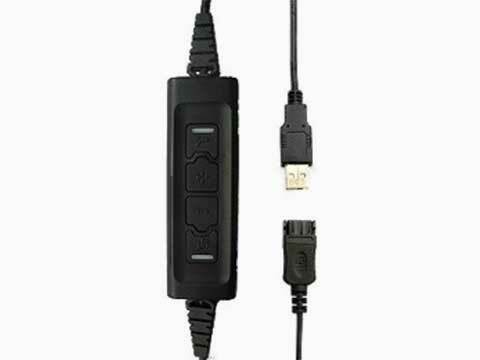 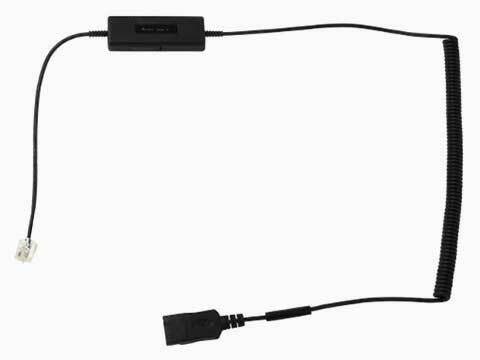 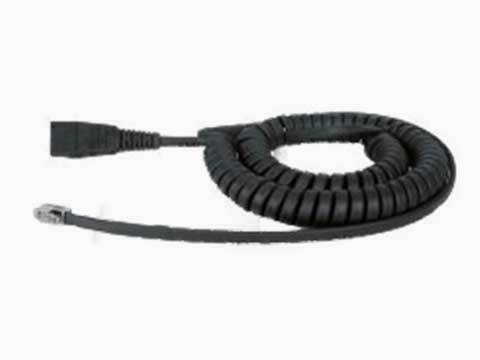 TUK offer a range of headset connectors that will enhance performance of telephone trainers, supervisors and team leaders and business owners. 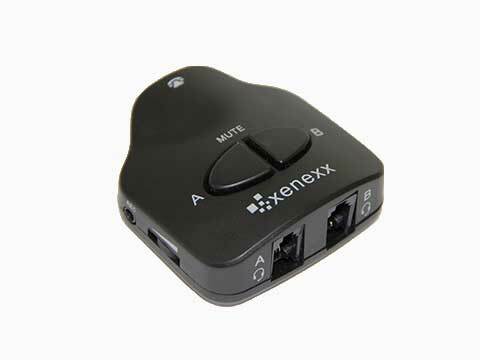 xenexx®, with many years of experience in electro-acoustic technologies, are able to provide high-end audio performance combined with modern state-of-the-art design and simple intuitive controls. 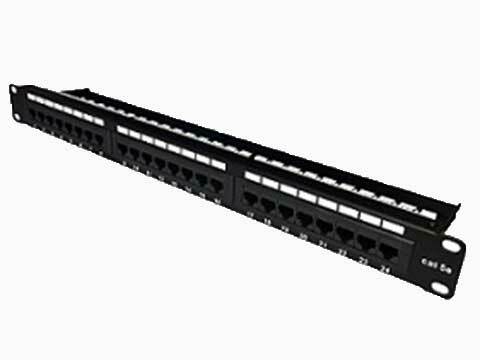 PBX Master: British Telecommunications have reported that the presence of a surge arrestor in the network termination can interfere with broadband signals in the UK. 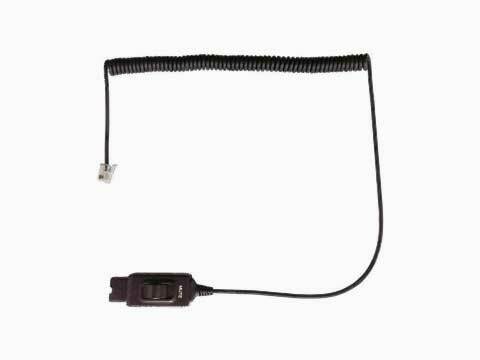 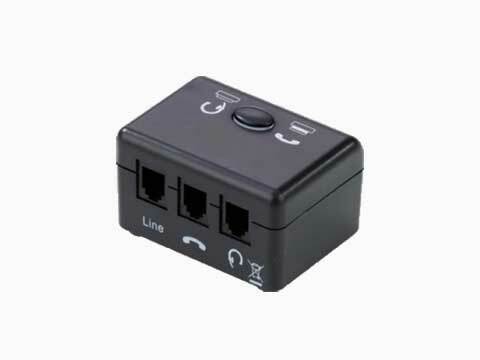 For this reason we are now supplying our PBX UK Voice Modules with both a ring capacitor and an out of service resistor so that we can now recommend this version for both PBX and PSTN connections. 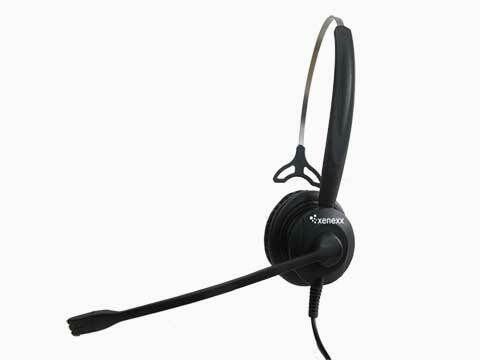 Please contact us with any queries. 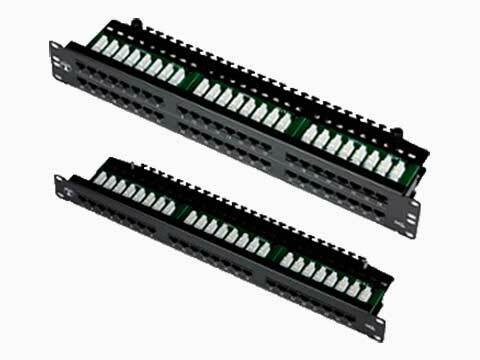 To meet the increasing demand for converged Data. 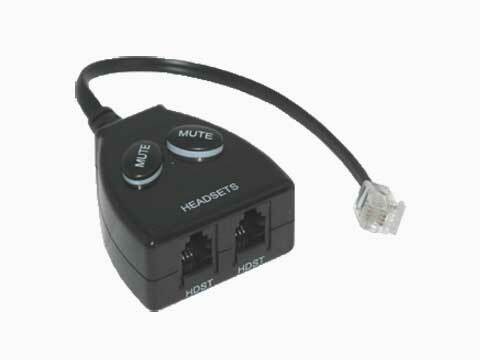 Voice, Audio and Video cabling systems TUK Ltd offers a comprehensive range of multimedia connectors. 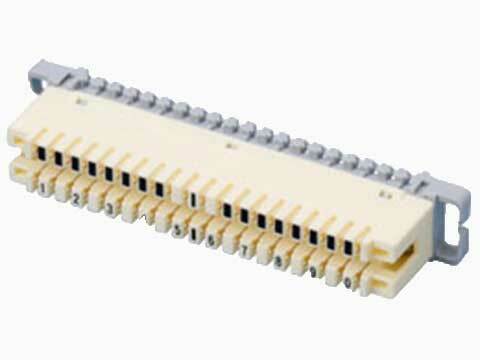 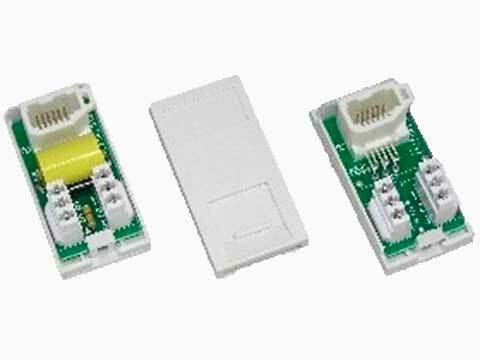 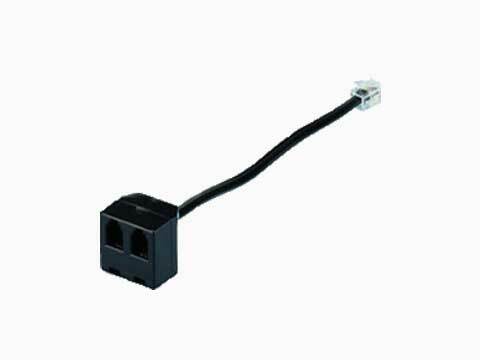 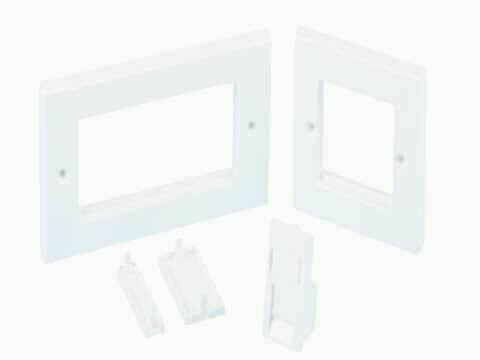 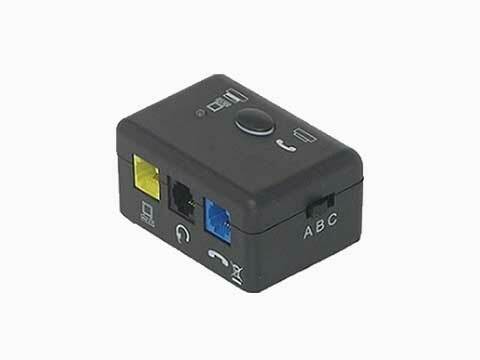 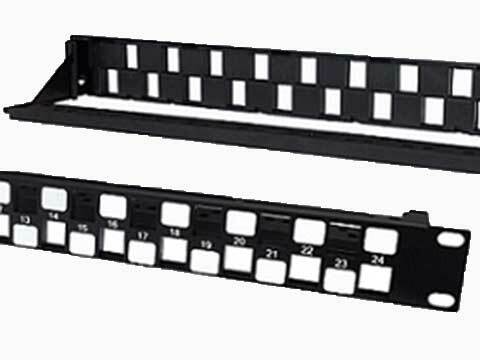 KEYSTONE forms the central element of our Multimedia offering and most of these connectors can be used in our PANEL MOUNT, D UNIVERSAL and DIN RAIL Mountings. 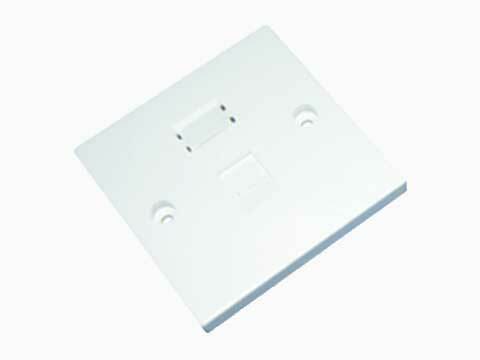 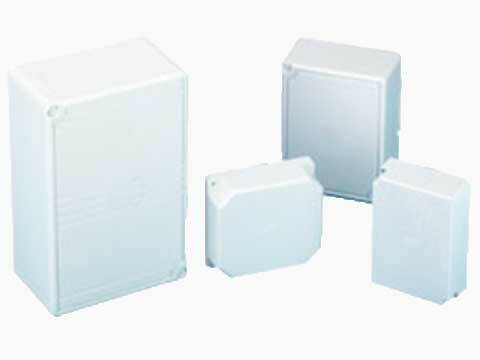 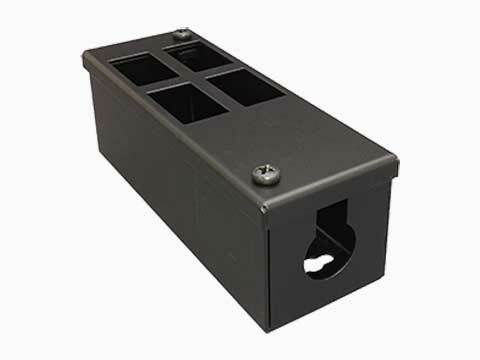 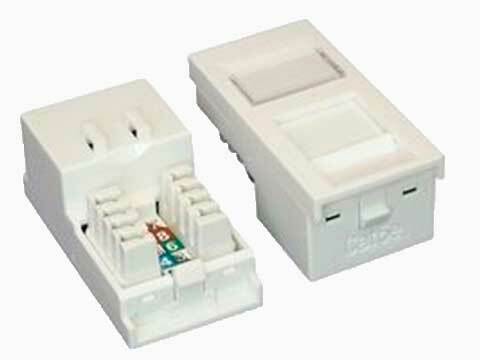 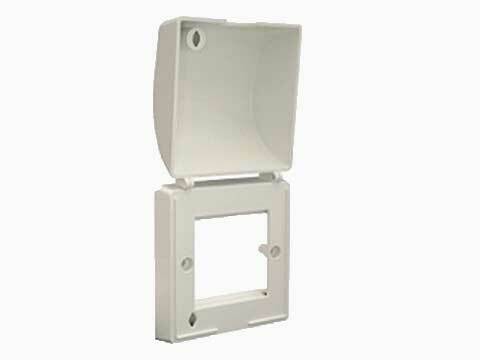 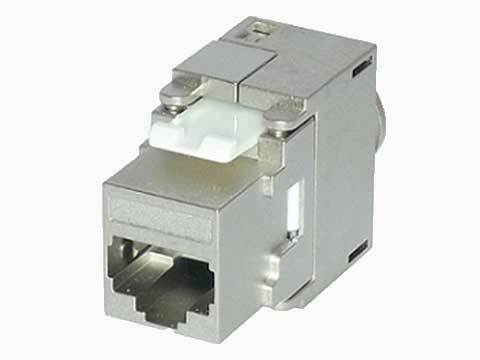 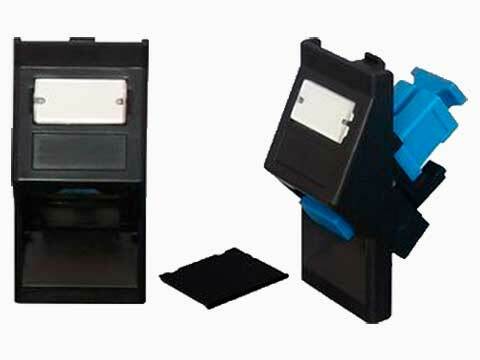 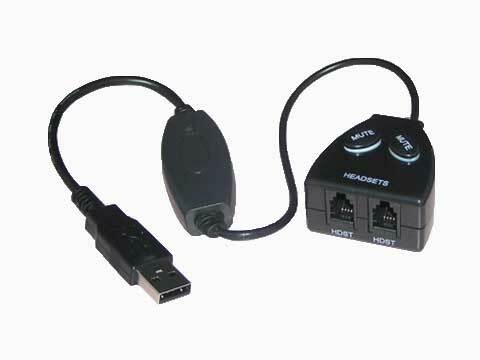 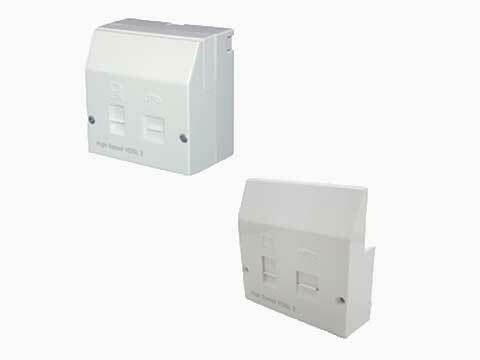 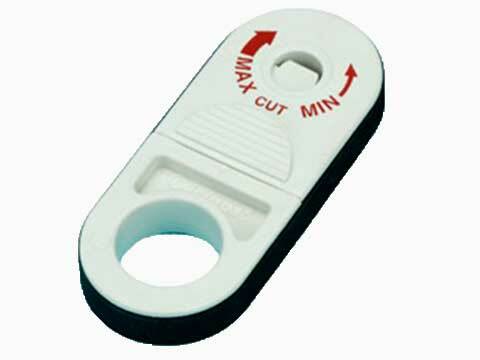 Keystone format connectors are widely used in the USA and are most commonly used in twin walled panels but can now be used directly in outlets or housings or indirectly by introducing a suitable adaptor. 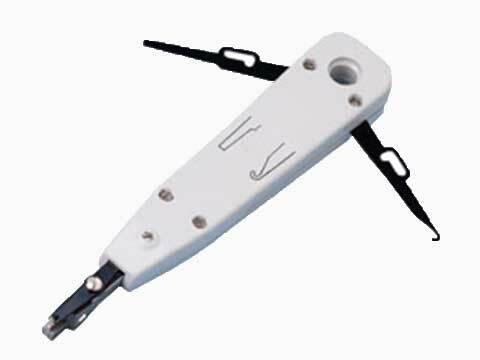 PBX Master: Ring capacitor and out of service resistor. 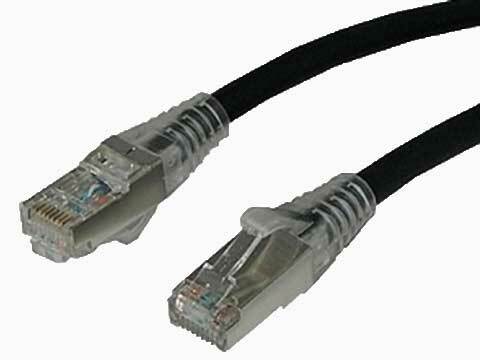 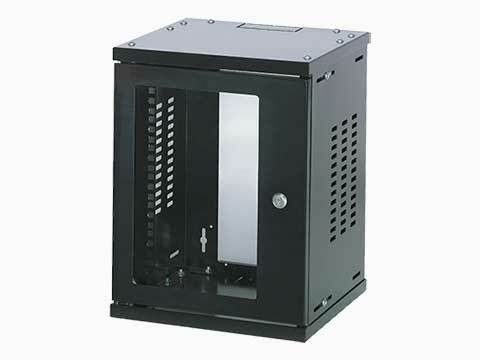 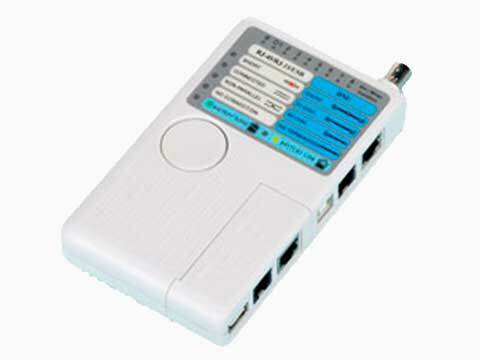 Used with PBX type telephone systems where surge protection is provided at the network interface. 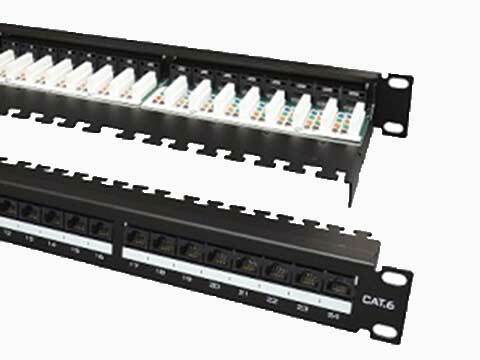 British Telecommunications have reported that the presence of a surge arrestor in the network termination can interfere with broadband signals in the UK. 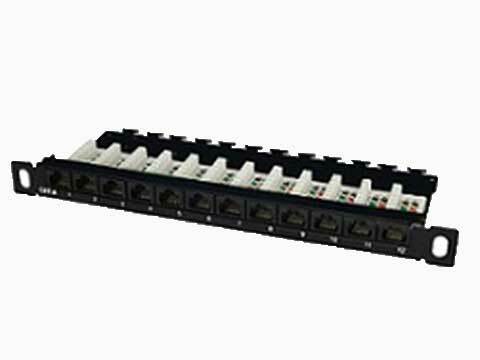 For this reason we are introducing the resistor for our PBX line jack units and we now recommend this version for both PBX and PSTN connections. 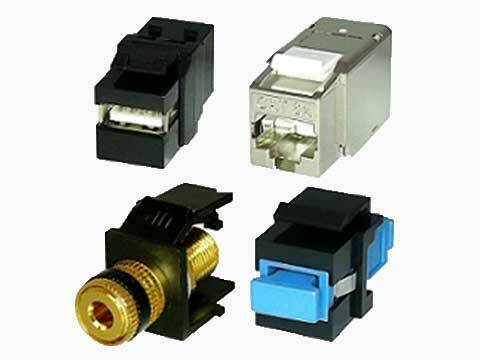 Please contact us with any queries. 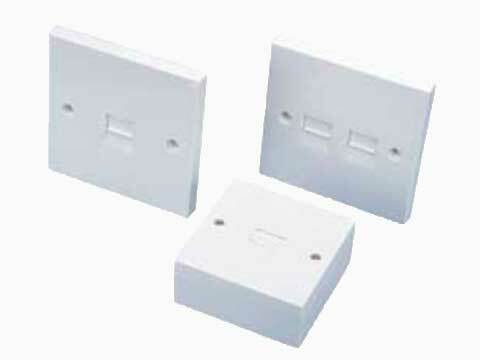 32.5mm x 175mm x 20mm approx.